Sam Tsui throws down some strong vocals on his cover for Usher’s DJ Got Us Falling In Love. He makes the song his own. It’s a fun video watch as he sings the main as well as backup vocals. Sam goes a little street toward the end of the video. Multi Sam Tsui await you. 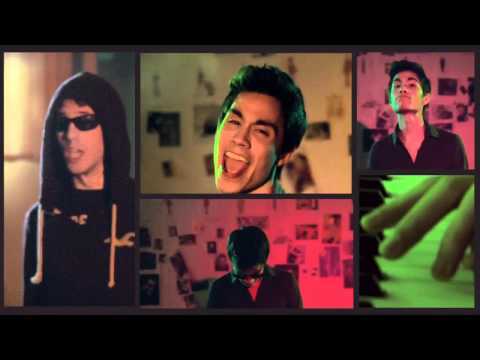 Check out more Sam Tsui videos including Don’t Want An Ending, Love The Way You Lie x Dynamite x Teenage Dream mashup , Summer Pop Medley, Don’t Stop Believing, and King Of Anything. This entry was posted in music on October 16, 2010 by Kevin Hsieh - channel APA.